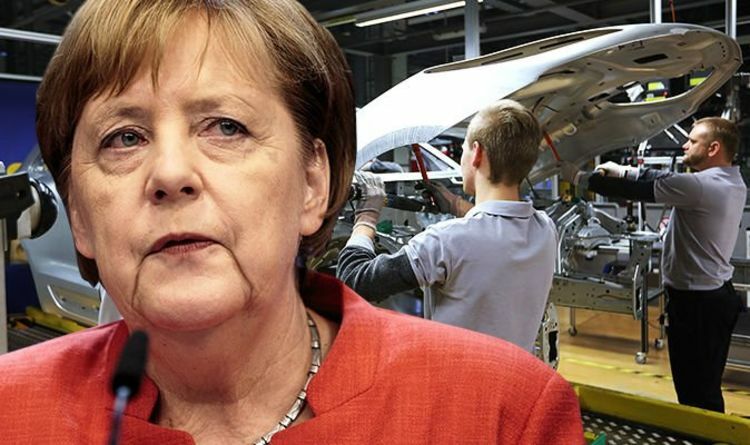 Five hundred jobs - 0.4 percent of the workforce in the German city - would be under threat. Last year, the Volkswagen Group delivered 10.83 million vehicles to customers around the world - up by around 90,000 vehicles from the year before. BMW, which builds 60 percent of its Mini cars at a plant in Oxford, warned: "Uncertainty is not good for business. We must therefore continue to prepare for the worst-case scenario, which is what a no-deal Brexit would represent.